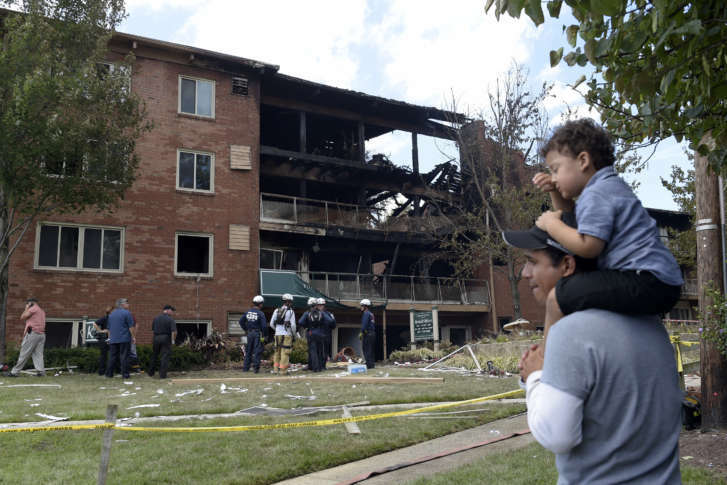 WASHINGTON — Some survivors of the deadly explosion and fire at Flower Branch Apartments were suspicious of receiving debit cards from their former landlord, but an immigrant advocacy group is helping to dispel those concerns. 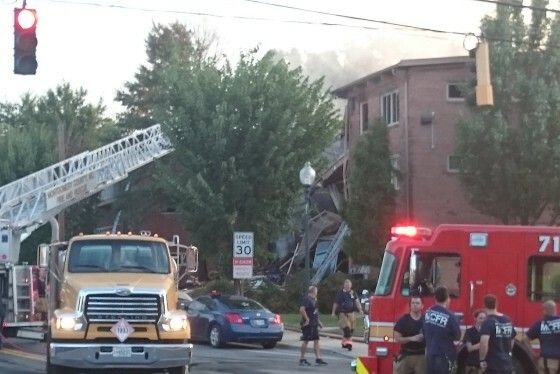 As the largest pro-immigrant advocacy organization in the country’s northeast region, CASA has been working closely with survivors of the Aug. 10 fire in Silver Spring, Maryland, that sent 34 people to the hospital and killed at least seven others. Almost a week later and the fire is still under investigation with a cause undetermined. Flower Branch Apartments’ management said it is attempting to help survivors with new housing and immediate needs, and that signatures obtained during the dispersal of debit cards were not for a waiver of any kind. Some residents, however, remain suspicious and CASA promises to remain diligent on behalf of the residents. “We cannot prove that [Flower Branch Apartments] weren’t making others sign liability papers, but we know that they were indeed distributing cards as a form of financial aid,” Hernandez said. CASA is grateful for all the assistance the community has given to the victims of the fire. There was community response of such magnitude that donations of goods is no longer needed. Instead, officials are now asking for cash to help fulfill myriad victims’ needs. “There continues to be a need for resources and we’ve asked people to provide either gift cards or cash,” said Montgomery County Executive Ike Leggett at a Tuesday news conference. Money donations can be made online, but make sure to put “LONG BRANCH FIRE” in the comment box. Montgomery County officials note that there are no service fees for processing and that 100 percent of donations will go to the victims of the fire.